And you don’t need to worry about committing to a generic lawn or landscape plan either. 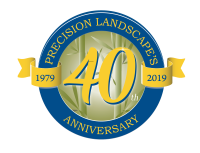 At Precision Landscape Services, Inc., we fine tune any maintenance plan to meet your unique needs. Lawns need weekly care: To look their best, lawns need weekly mowing during the growing season. And rest assured that you’ll get a return on your investment when you choose a weekly lawn care package. Countless studies have shown that grass needs regular mowing, proper fertilization, and regular irrigation to keep it green, healthy, and lush. And if you skimp on lawn care services, your yard will show it when the grass starts to thin out, becomes dominated by weeds, or becomes overgrown. Dream about a beautiful landscape: With our weekly landscape maintenance plan, we’ll make your dream landscape a reality. 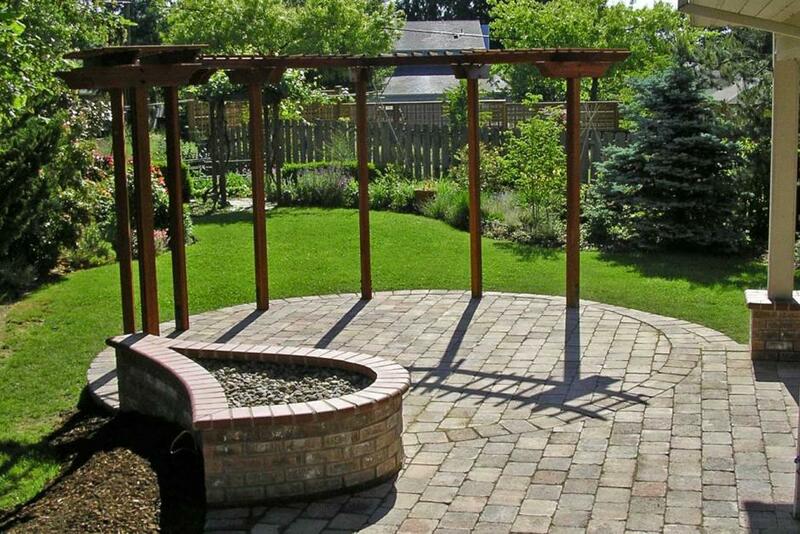 We’ll first visit your property and talk to you about what you want in your ideal landscape. Then, we take that information and design a landscape service schedule just for you. We offer optional services. See our chart below for more information. Includes weekly mows, semi-monthly lawn edging, and a lawn fertilization program for those with lawns. And we’ll also prune your bushes and trees during the winter. Includes all of the above services along with tree and shrub fertilization, summer pruning, hedge shearing, perennial maintenance, and sprinkler start up and winterization.